Bryan Lee is a graduate of the U.S. Military Academy, West Point and served for 10 years as an Aviation Officer and UH-60 Black Hawk pilot. 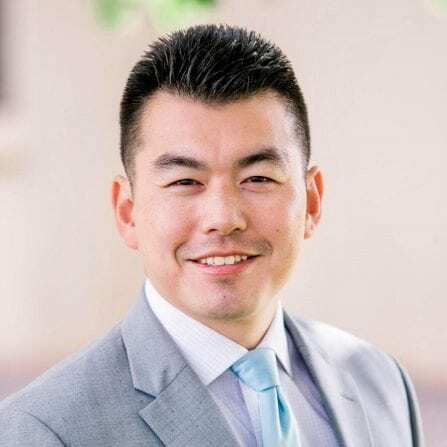 He was the recipient of Rotary International’s Ambassadorial Scholarship and spent 2 years of his military career pursuing a graduate degree in Singapore. In addition to deployments to Afghanistan, West Africa, and across the Asia-Pacific, he has been stationed in Alabama, Texas, Missouri, and (most recently) Hawaii. He was born and raised in the San Francisco Bay Area and enjoys traveling as well as spending time with his two young daughters. His business interests include tech, search funds, and acquisition entrepreneurship.